In the past 7 years I have done over 250 free events. A free event can take many forms; webinars, virtual summits, radio shows, live streams and much more. Let’s look at some of my ninja moves, because I have learned how to make a lot of money using free events. Think about this, if you’ve ever hosted a virtual summit, for example, then you know how much work they can be. You spend months planning, foot the bill for graphics and landing pages, shell out for webinar systems, and pay for Facebook ads. Not only that, but you have to invest time and energy in recording interviews and piecing all the technology together. Sure, you’re adding lots and lots of names to your mailing list (at least we hope you are), but how do you make money with it? 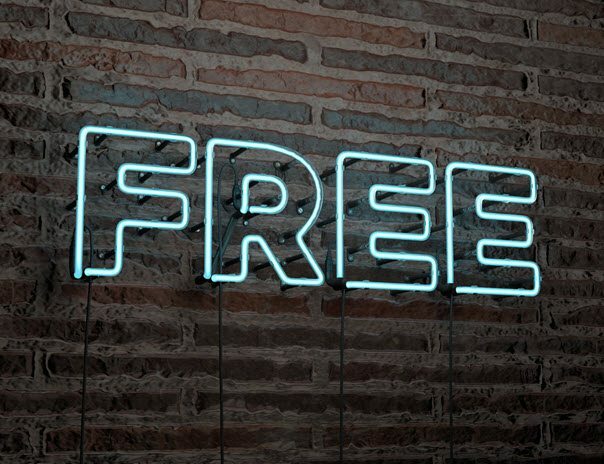 Let’s look at 3 ways you can turn a free event, in this case a virtual event, into cash. Thank you pages—this is the page registrants will see after opting in for your free virtual event. This page tells them what to expect next (dates and times of your event, where to log in, etc.) and like your confirmation page, should also include something for readers to buy. What I like to sell on these pages are $7 planners or a copy of one of my books. Email Sequence – once someone is registered they should start receiving emails from you about the summit. In those emails you should be offering options for sale. You could offer a transcript, workbook, or other downloadable item, remember to include an advertisement for a related product or service. Remember this virtual summit is free. Some hosts allow registrants to watch the event for a very limited time, 24 hours usually and then sell extended access. If they want to listen after the 24 hours, they have to buy access. After the event you can use the content to create different info products. Bundle your recordings with transcripts or other related content and turn them into stand-alone products you can sell to your list. Just because your initial event is free to attend doesn’t mean it’s not profitable. With a little thought and planning, you can not only recoup your initial investment, but even make a tidy profit on your next free event.